Exciting News From Paragon Chiropractic & Wellness Center! 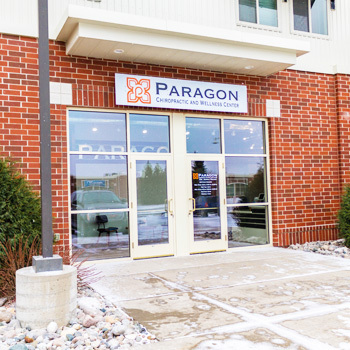 By subscribing to our monthly newsletter, you’ll receive new content every month, especially for you from Paragon Chiropractic & Wellness Center! Naturally, you can unsubscribe at any time, and our commitment to your privacy provides an assurance that we will never use your email address for any other purpose.